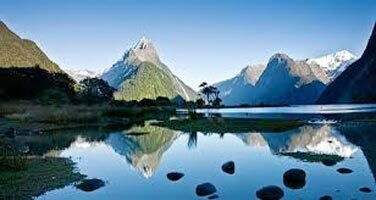 Special Offer Best Discounted rates for Customized tour packages to New Zealand from Plan Journeys. 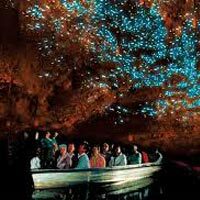 One of the best tour package for New Zealand North Island, with Auckland, Rotorua and Waitomo Caves.Best Discounted rates for Customized tour packages to New Zealand from Plan Journeys.Airfare. 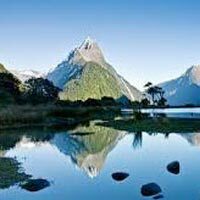 Visa charges of New Zealand. On arrival at Auckland Airport, the ‘City of Sails’ after meet and greet with Plan Journeys representative, transfer to your hotel. Our self-drive passengers will collect their rental car for their exclusive right after the arrival. 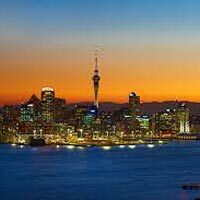 Breakfast in your hotel and get ready for Auckland city tour. 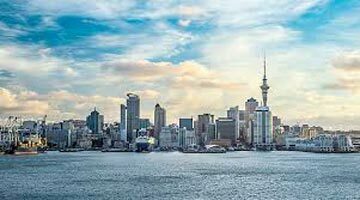 Meet coach driver at your hotel lobby and proceed for the city tour which will includes Westhaven Marina, Viaduct Harbour, Waterfront, Tamaki Drive, Bastion Point, Parnell. Highly recommended a visit to the Sky Tower, for which admission is excluded. Overnight accommodation in Auckland. 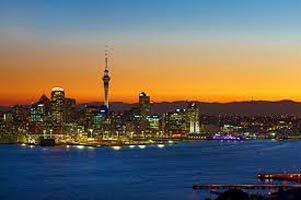 Breakfast in Auckland hotel, check out and proceed to enjoy a tour from Auckland to Rotorua with a guide tour of the fascinating Waitomo Glow Worm Caves. 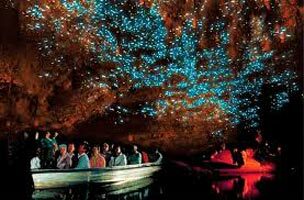 This experience is climaxed by drifting silently in a boat on the underground river under the Milky Way of millions of glowworms on the cavern roof above you. Night stay in Rotorua hotel. Breakfast in Rotorua hotel. Later we will go for half day city tour which includes Te Puia and its Thermal Valley of roaring geysers, steaming rivers and boiling mud pools. Following this, you will travel to Rainbow Springs to view trout and other wildlife and to the famous Agrodome Sheep Show. Overnight accommodation in Rotorua. After Breakfast, transfer back to Auckland by local bus, enjoying the beautiful scenery en route . 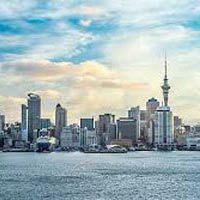 This afternoon is a free day for you to pursue your own activities in Auckland. Check out the optional tours from team Plan Journeys. Overnight stay in Auckland hotel. Breakfast in your hotel and relax. Later check out and we will transfer you to the airport for your departure flight to onward destination. please share your kind feedback with us which will help Plan Journeys to design another beautiful vacation for you in future. Hotels and services are subject to availability.